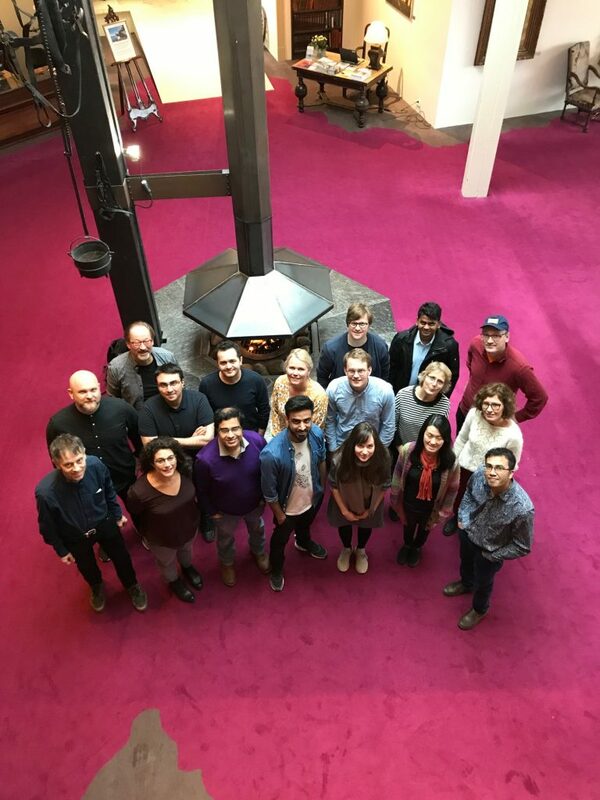 INTROMAT held their 3rd annual research gathering on March 27th and 28th, this time at Solstrand, Os. We collaborated closely on a joint paper and worked mainly with crossdisciplinary groups. Our research gatherings are becoming increasingly more valuable and important for the project and the researchers, as we continue to develop our crossdisciplinary collaboration methods and skills.